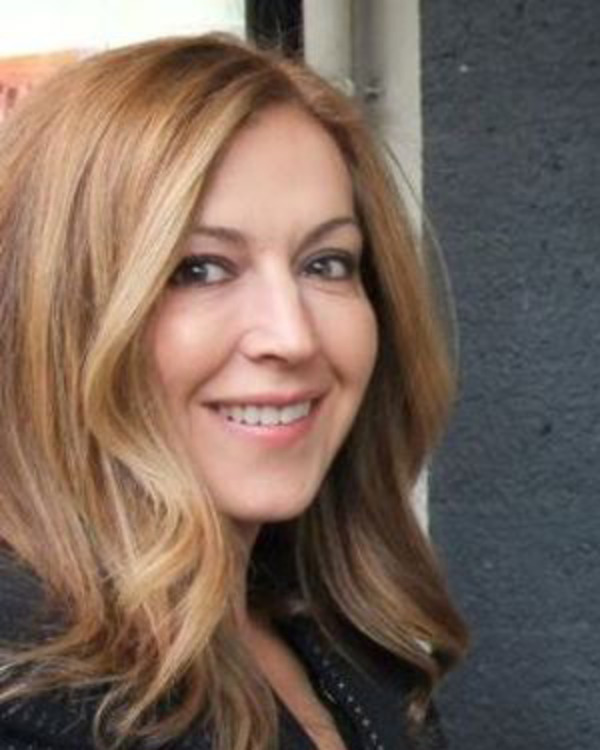 Meral Kantarcioglu is fully licensed Estate Agent with over 20 years of experience in Property Management. Also the Director of Sprint Property. Meral possesses expert knowledge of laws and current market trends with high degree of competence, professionalism and success based on research, training and service, ultimately key ingredients for excellence. Elizabeth has been involved in the real estate industry for several years. Elizabeth lives and works in the Western suburbs, fluently speaks Macedonian, Serbian, Croation and Bosnian. 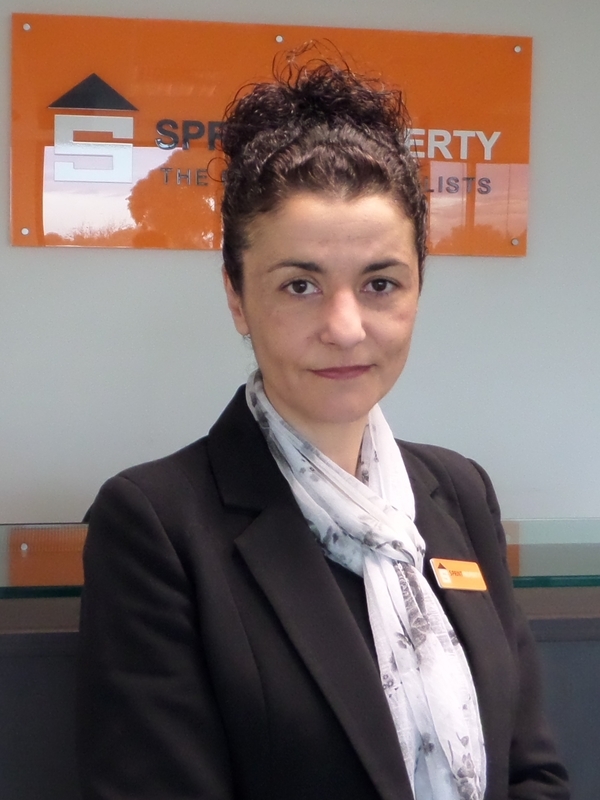 Elizabeth brings an enormous amount of skill and knowledge to her role as Property Manager at Sprint Property. Specialising in residential property management, Liz manages her portfolio with the utmost professionalism, efficiency and attention to detail. Using her excellent negotiating skills she is able to deliver maximum rental returns to landlords while minimising vacancies. Proactive and productive Liz deals effectively with all the day to day issues that arise in relations to an investment property. Her prompt response to all requests along with her affable nature ensure she establishes excellent relationships with both her landlords and tenants. Liz believes that her ability to listen and understand her clients’ individual needs has been a key factor behind her success. She takes a great deal of pride in going just that little bit further to make sure she achieves the best possible result for her clients. 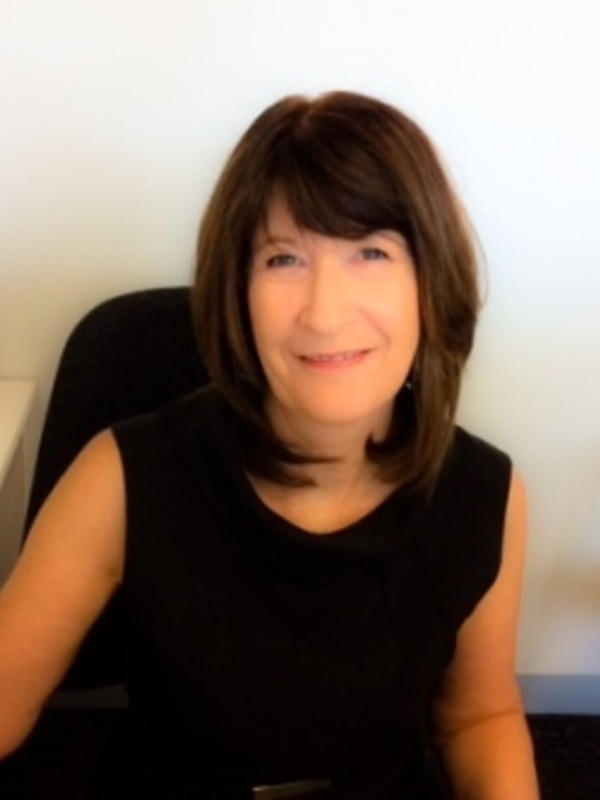 Roslyn Baulch came to us with over 20 years of property management experience under her wing. She worked as the sole property manager for a small office. Roslyn's background includes not just property management, but a strong administration background. Her professional and kind yet firm approach assists her in relating to people from all walks of life, both landlords and tenants alike. Roslyn is our first point of contact and is responsible for managing the day to day tasks and assisting the Property Management Department and enjoys the constant interaction with tenants and landlords. Having lived in the western suburbs for quite some time, Roslyn has extensive local knowledge of the area to assist Prospective Landlords and Tenants alike. With her positive and direct approach, and strong work ethic and career minded, we are confident Roslyn will be valuable long term asset to our team at Sprint Property.